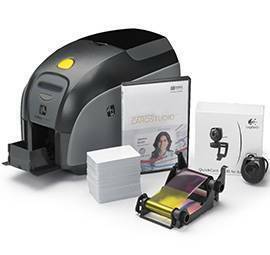 Card printers transfer an image from a digital file to a card, the card printing process is done by sublimation technology, by either thermal or direct transfer. Dye sublimation printers use a four color CMYK ribbon distributed along the tape strips. Colors are printed one by one in the desired area by applying heat. Although these types of printers are similar to printing (CYMK) processes color, some dye-sublimation printers replace the black (K) with a clear over coating. This over coating protects the print from discoloration and renders the print water-resistant. As a result, this type of printing produces high quality images of "high quality" and does not use any type of frame. Originally card printers were divided between color printers and monochrome printers. Today, most printers print in color or mono depending on the ribbon used..
Monochrome printing uses a technique of direct transfer through monochrome ribbons of different colors. Depending on your card design, you may require printing on one side or on both. Simplex card printers print on one side of a card in one pass. 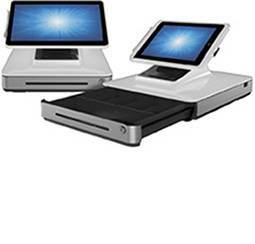 Duplex card printers print to both sides of your card in a single step and allow you to add a greater degree of detailed information to your cards. Duplex card printers typically print the front of the card in color and the back of the card in monochrome. These types of printers don't just print cards. Often a card is encoded by technologies that enable user identification. For this reason, printers are ready to print, as well as encode a card, in the same process. 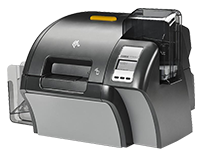 There are many technologies available for a plastic identification card printer, therefore they must be equipped with the correct coding device. 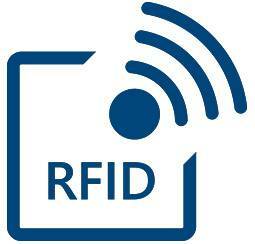 RFID tags contain an antenna and a memory chip that stores data. Proximity Cards are cards that contain integrated chip. 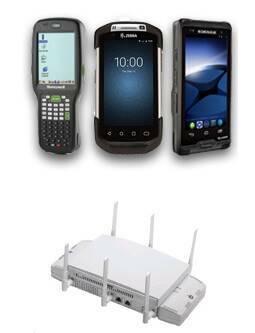 Data is recorded on the chip and does not require physical contact with a scanner. 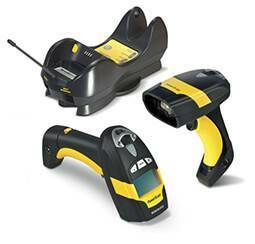 They are ideal for access control and presence. High-coercivity magstripes cards are recommended for a majority of applications. HiCo magnetic stripes are typically black in color and are encoded with a stronger magnetic field, making them more durable because the data encoded on the stripes are less likely to unintentionally be erased when exposed to an outside magnetic field, high radiation, or aggressive agents. HiCo cards are common in applications that require a longer card life and frequently swiped. Credit cards, bank and library cards, access control cards, time and attendance cards and employee ID cards frequently use HiCo technology. Low coercivity magnetic cards usually have a brown magnetic stripe and are recommend for loyalty applications, promotional cards or gift cards, since the durability of the band is lower. As a result, these types of cards are ideal in situations in which the card has an expiration date or are rarely used. It is better to purchase these types of cards in quantity for a low price to help reduce the final costs of production. In addition to the conventional card printers such as sublimation, direct thermal and thermal transfer there is an additional technology that can both print and erase a card. 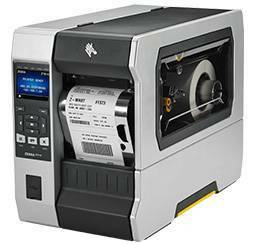 These type of card printers are ideal for printing cards in applications where the printed data isn't not permanent, such as in visitor cards. Some cards can be printed and erased up to 500 times. They serve as an economic and environmentally friendly solution because they contain a thermo sensitive material that appears or disappears depending on temperature. Midrange printers incorporate the basic features such as color or monochrome printing on one side, encoding options, among others. These features along with its ease of use makes them ideal for applications for accreditation and on-site identification. High capacity printers have more advanced features such as duplex printing, automatic feeding, as well as the possibility of applying overlay varnish (clear and hologram) among others. They also have greater capacity and print speed. They are programs that allow users to design customized cards that can be printed onto PVC cards. This software selects data from an existing database, which contains the information necessary for printing onto the plastic cards. 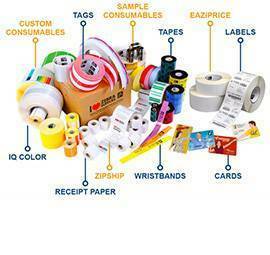 PVC Cards, Smart Cards, RFID, magnetic stripe and all types of Ribbon needed for printing your choice of card. 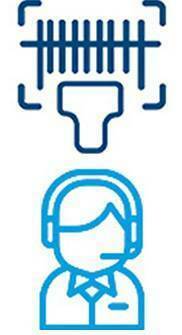 To know more about our solutions, contact us via email, phone +353 (0)1 901 4584 or fill out this form.